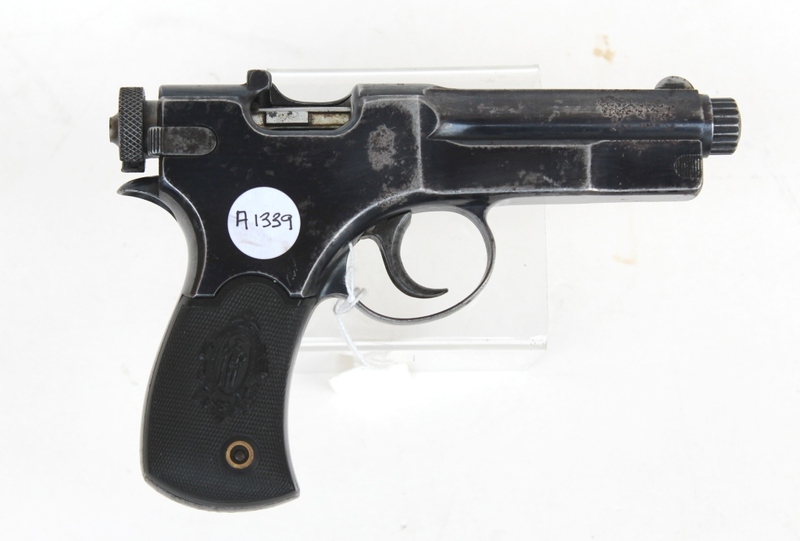 A 7.65mm Roth Sauer M1907 automatic pistol marked to the left hand plate ‘Sole Agent for South Africa R Muller Cape Town’. 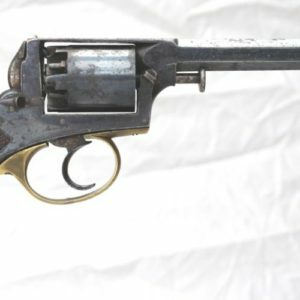 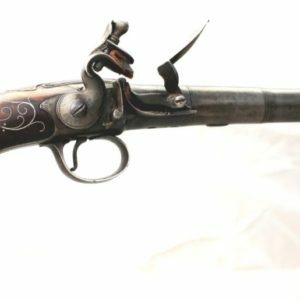 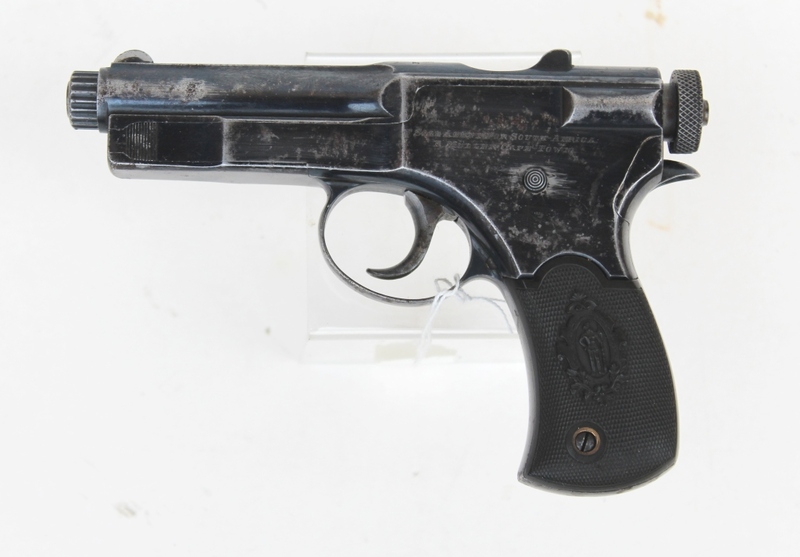 This pistol does not bear the ‘R’ crown mark nor does it have any LP marks to it; it is still a rare item. 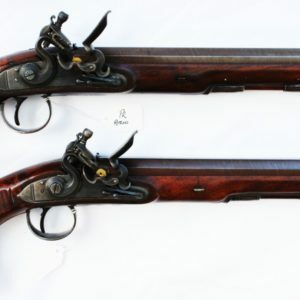 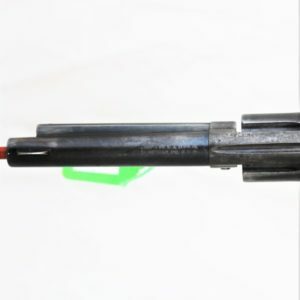 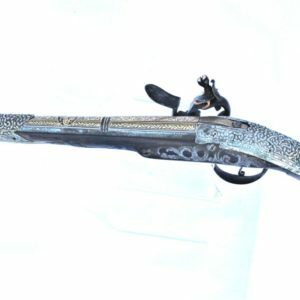 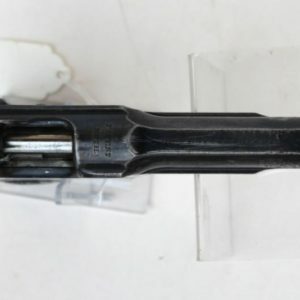 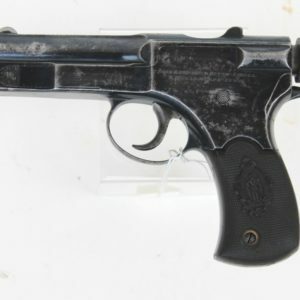 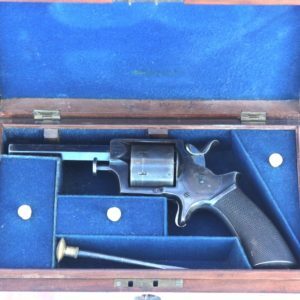 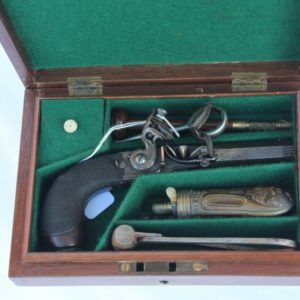 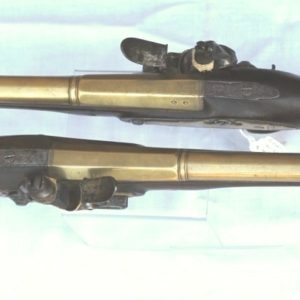 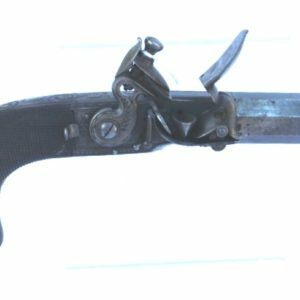 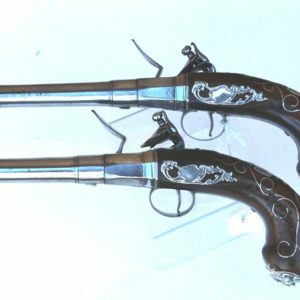 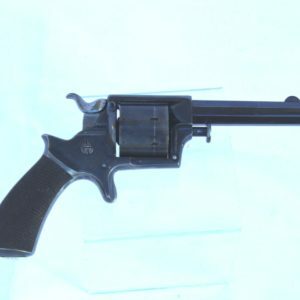 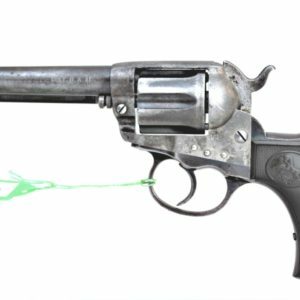 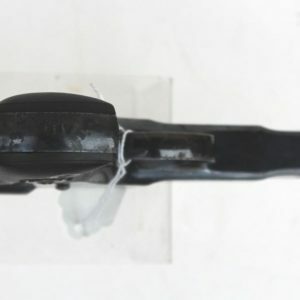 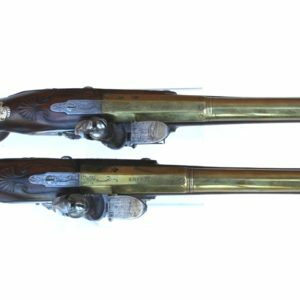 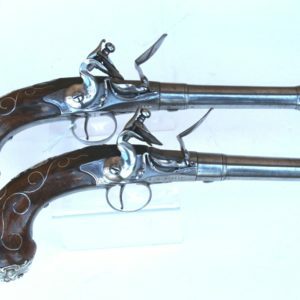 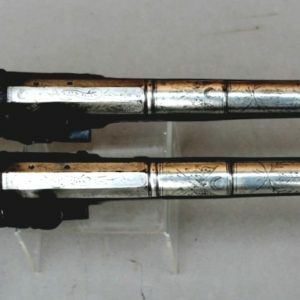 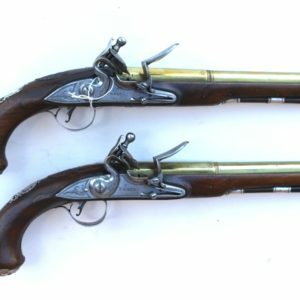 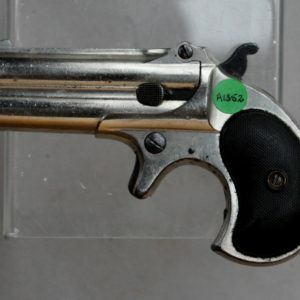 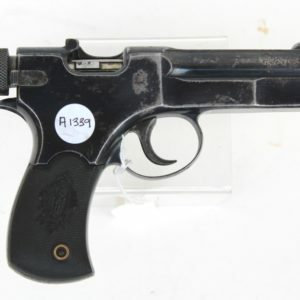 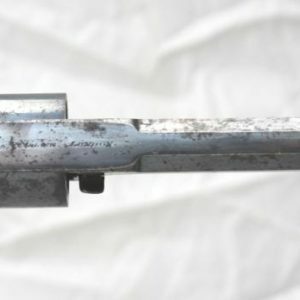 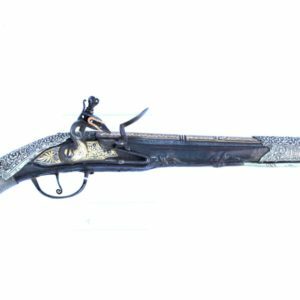 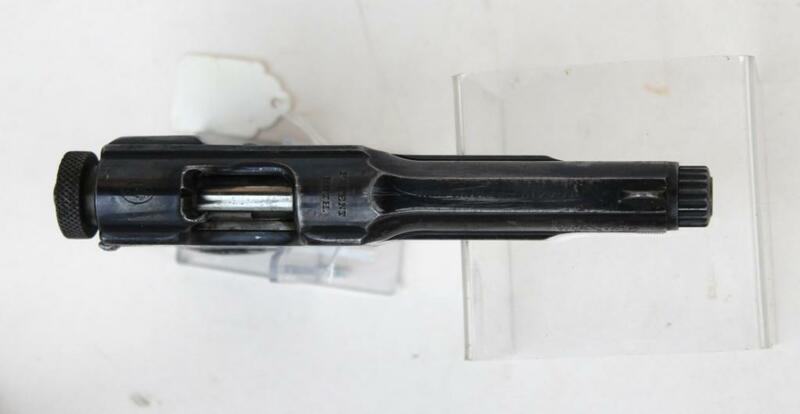 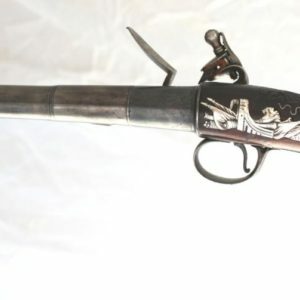 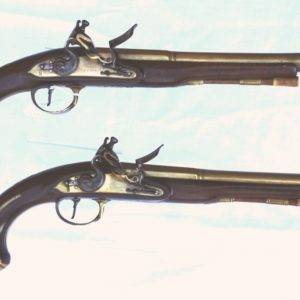 Condition: The pistol retains some 80% of its original blue finish, the bore is worn, it has Germany U Crown proof marks to the left hand side of the action. 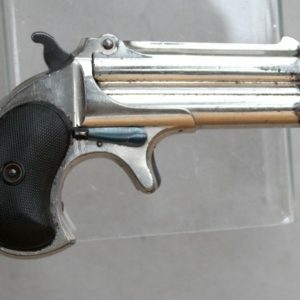 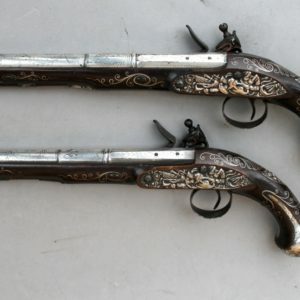 The number of the pistol is A6**. 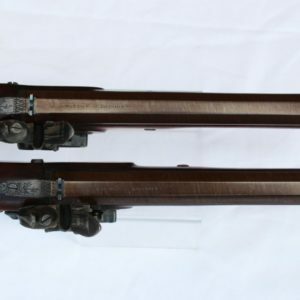 Category: Section 58/2 for UK. 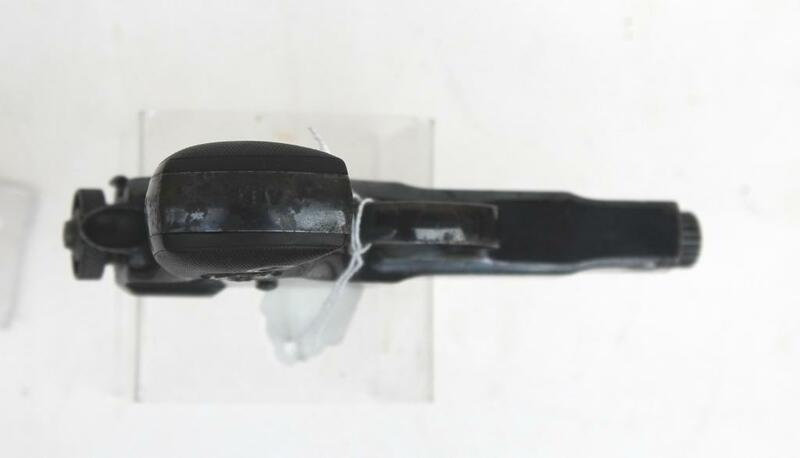 Export Licence for abroad.